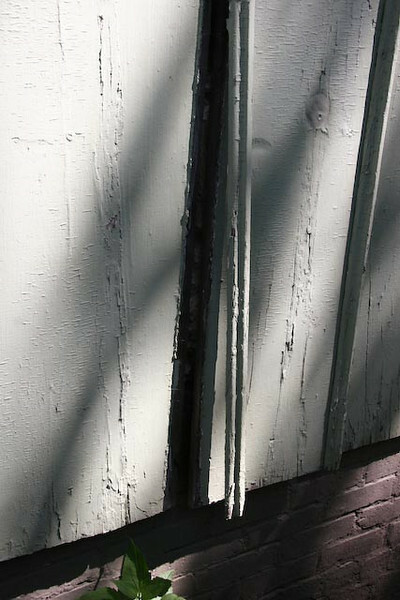 Started out as a paint job and minor carpentry work, but as the old paint got scraped off, so did most of the rotten boards. So we resided both homes with cedar. Did I mention that I'd just lost my job around this time?